Surface Children is by far the greatest piece of work I’ve ever written. BUY THE PAPERBACK (FREE SHIPPING). READ SURFACE CHILDREN ON AMAZON. 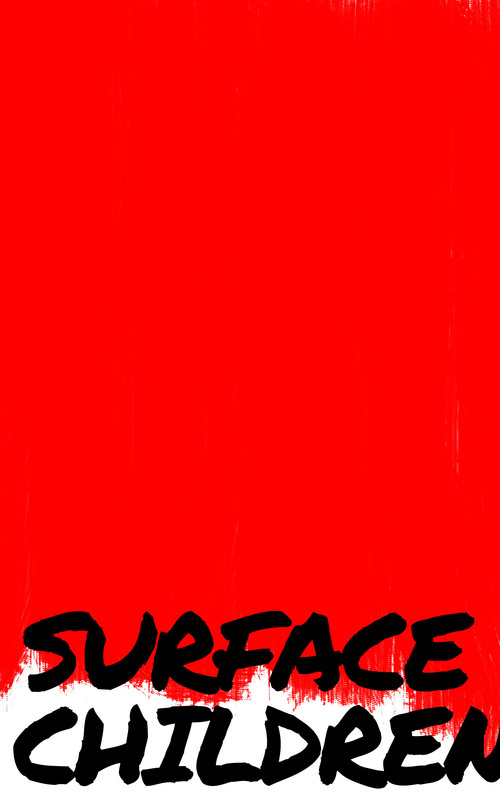 READ SURFACE CHILDREN ON IBOOKS. Surface Children is also available from most other online bookstores such as Barnes&Noble. Simply search for it on the platform of your choice. You can either buy Surface Children as an entire collection of short stories, or you can buy select short stories individually in electronic format below. More to come. What is the cost of success? One Hundred and Sixty Kilograms puts you right inside the world of a selfish, ambitious and obsessively determined twenty-two-year-old who wakes up at three o’clock every morning to run a massively successful online sporting business. His path to becoming a young billionaire, however, is slowly put to a halt by his violent, heartbroken uncle and his book-loving ex-lover, Kitty. 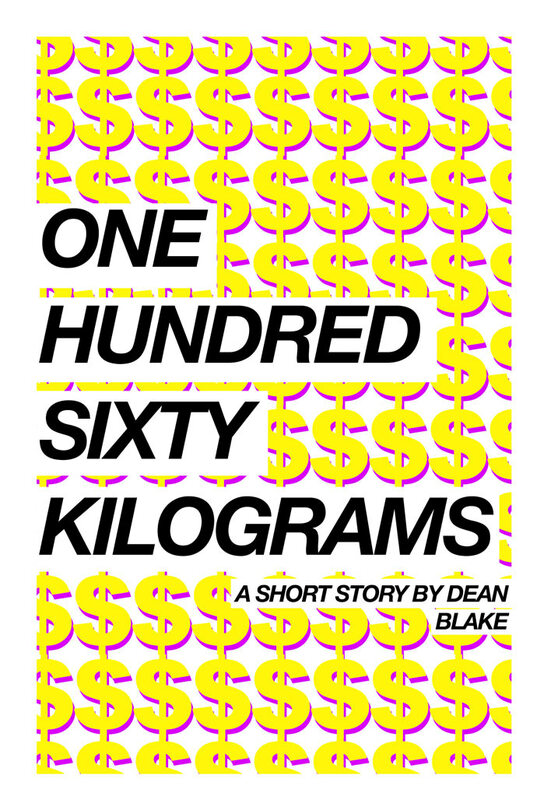 Part of Dean Blake’s much-anticipated book of Short Stories, Surface Children, One Hundred and Sixty Kilograms is a significant portrayal of the complicated balance between our desperate desire for wealth and our uncontrollable need for love and companionship. READ ONE HUNDRED SIXTY KILOGRAMS. This is a short story of a young woman who’d do anything she can to win the affection of her wolf. A tale about vanity, obsession and love, The Things We Do For Those Who Love Us will leave you breathless all the way to its fitting end. 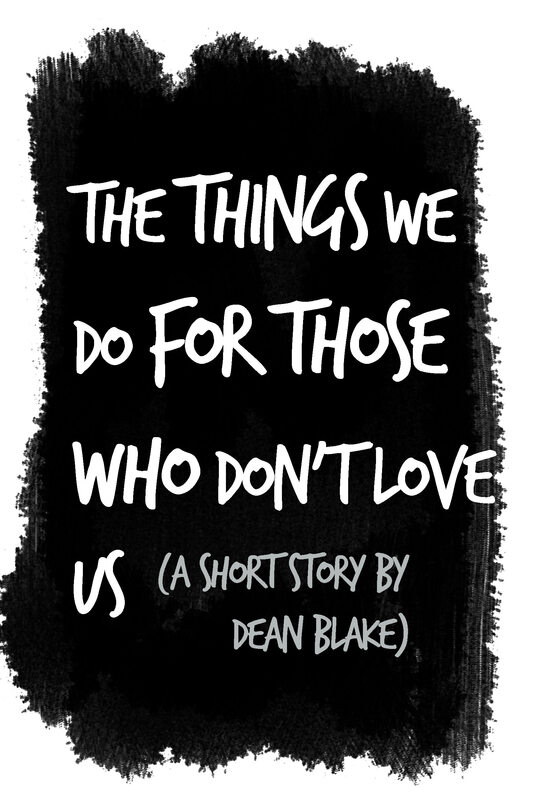 The Things We Do For Those Who Don’t Love us is part of Dean Blake’s much-anticipated book of Short Stories, Surface Children. READ THE THINGS WE DO FOR THOSE WHO DON’T LOVE US. Eighteen year old Angie is wealthy, careless and popular – especially with the boys. Enjoy this brief story about a young man’s failed attempt at wooing her over. 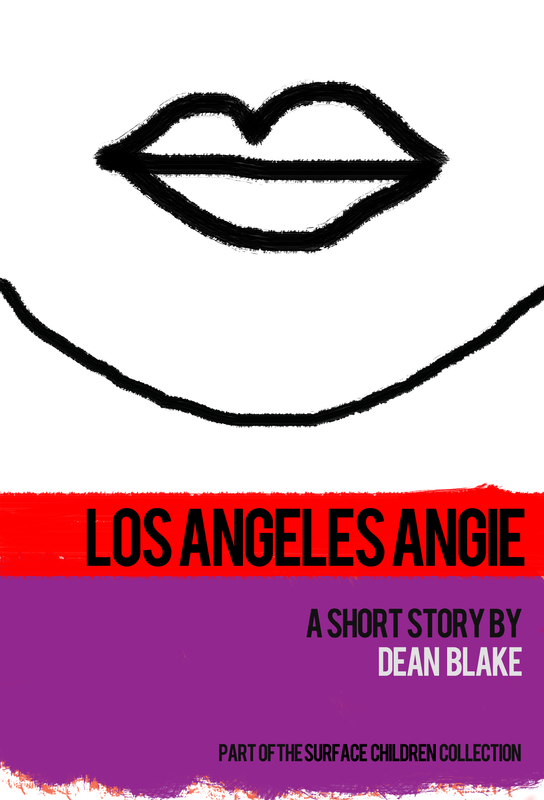 Los Angeles Angie is just one story of a collection of others in my book of short stories, Surface Children. Subscribe or follow me on Facebook for regular updates on my work. *Don’t have iBooks on your Apple device? Click here for a tutorial on how to download it for your iPhone, iPod or iPad. 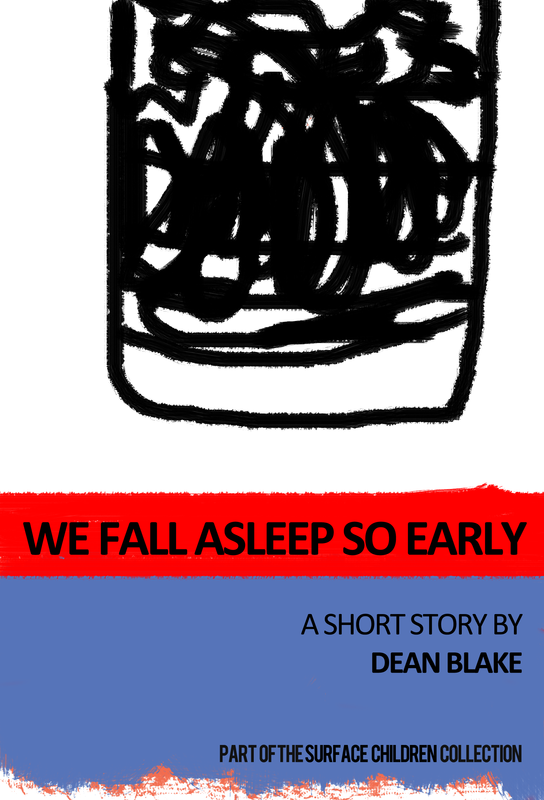 We Fall Asleep So Early is just one story of a collection of others in my book of short stories, Surface Children. We were the point, the end dream, the favourite money, the secret vices, the untitled democracy. We had a purpose, and we could only read it when we’d become blind. We were the victims of freedom. We were history on repeat. 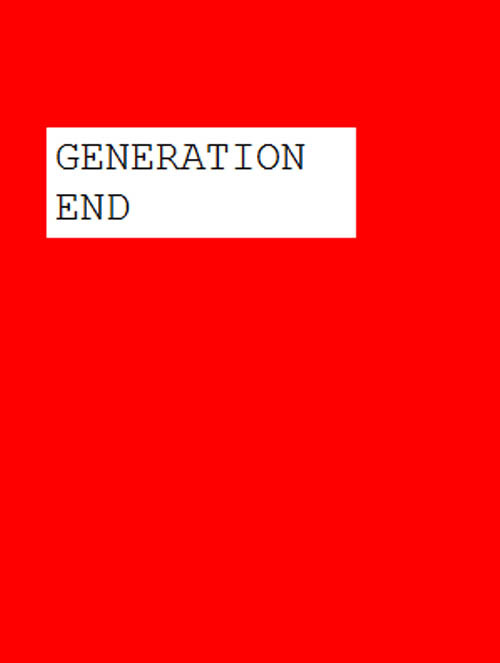 What is Generation End? Subscribe for a free copy of this anthem. 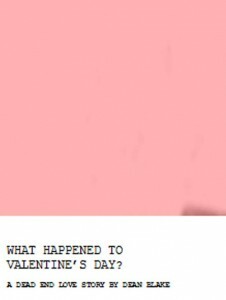 SHORT STORY: WHAT HAPPENED TO VALENTINE’S DAY? 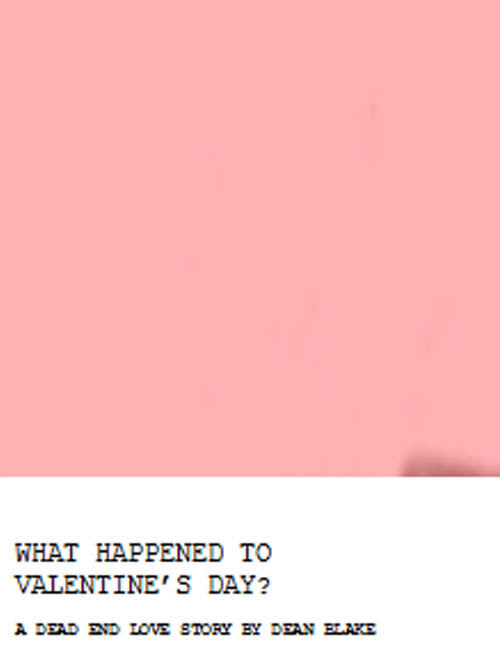 What happened to Valentine’s Day? This is an illustrated version of a “love story” I published in Always Eighteen. Subscribe for a free copy of this story.